Post total time minus 10 minutes of rest to responses. 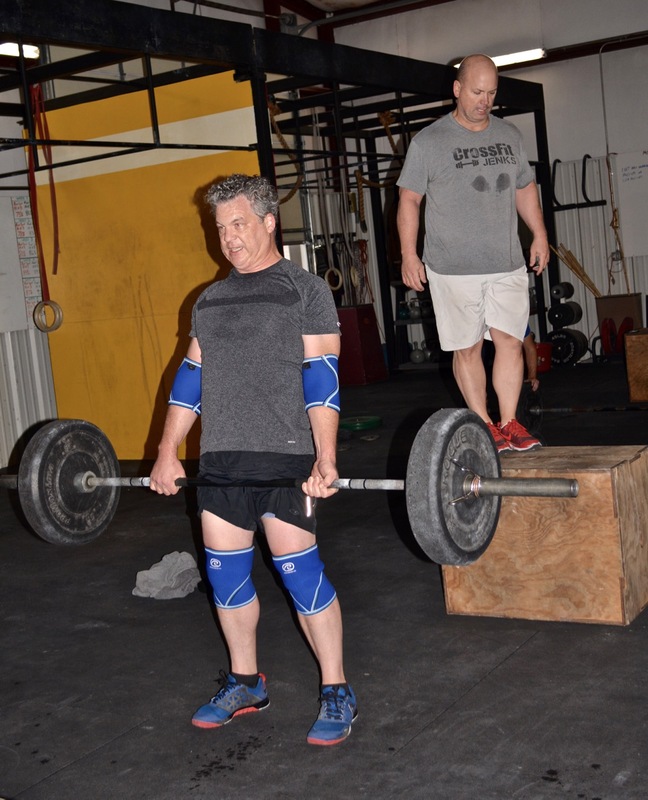 WOD as Rx’d = 32:18 – 10 = 22:18…..rough WOD w/ all those C2Bs!!! Great noon class! Have a great afternoon! Two real deal studs getting after it. I always feel privileged when I get to coach these two gentlemen at 5am. Way to get after it Jim and BP! Everything felt hard and heavy today and flat out hurt, but I did not quit nor stop! The runs about killed me but I did not walk ever. It hurt real bad and I kept telling myself if I stop a sniper will shoot me. I did not stop because I was hurting so bad I believed myself. Can’t wait to get a new motor reinstalled as this one is shot. GHD and Butterfly sit-ups complete!